Omnichannel has become the gold standard for customer service success. The goal for businesses across every industry now is to provide a consistent and seamless experience across digital and voice channels. And, contact center vendors are more focused than ever in enabling businesses to achieve this goal. Yet, they often aren’t applying the same principle of omnichannel when it comes to how they market their solutions and services. With the rapid proliferation of digital channels and online marketing opportunities, having an omnichannel marketing strategy has become the key to successfully reaching contact center decision makers and gaining valuable brand visibility. 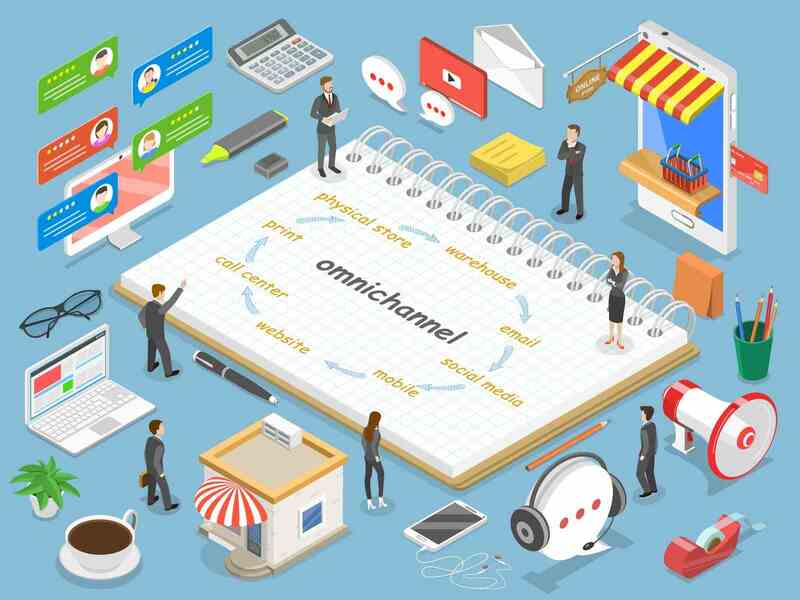 While it may be straightforward to envision an omnichannel contact center that connects channels so that customers can shift seamlessly between them during interactions, the concept of omnichannel marketing may be slightly more complex to envision. There has been a steady shift away from push-based marketing on a single, tried and true channel. Today, customers are more likely to respond to personalized, engaging and relevant communication on the channel of their choice. This is the core concept of omnichannel marketing, and it requires connecting the dots of channels along with shifting to a more tactical approach to developing marketing initiatives that let you be present for your customers and prospects at every touchpoint. Historically, marketing teams have operated somewhat separately from those in IT, business development and sales. While this may be sufficient when the focus is on pushing out a brand view, it hinders the ability to create targeted messaging to effectively engage customers. 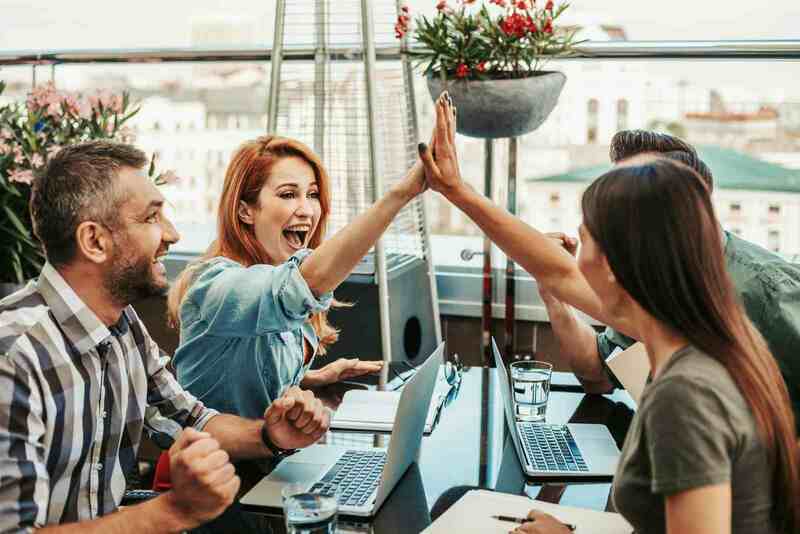 With marketing increasingly data-driven, marketing strategies and campaigns require support and insights derived from other teams to achieve success. And, this can be even taken a step further. Team members within marketing need to work together and not in proverbial bubbles. For example, individuals working on email campaigns should be closely aligned with those managing social media channels. Omnichannel marketing requires a great deal more collaboration than the marketing of days gone by, but it ensures that the goals are consistently on target. With greater teamwork across the organization, a consistent message can be created and disseminated across every channel. Because consumers are continuously bombarded by competing messages, they are more likely than ever to tune them out. Capturing their attention and growing their interest requires having solid, consistent messaging on emails, social channels, landing pages, banner ads, blog posts and gated assets. The goal is to create a message that enables your audiences to immediately recognize your brand and value proposition. Of course, you may have several distinct market segments that you’re trying to target. In this case, multiple messages may need to be developed to resonate with specific audiences. However, the same principle remains for each by ensuring the message is clear and consistent. Both marketing and sales generate valuable data. However, this data often is not effectively shared to understand strong and weak points in the sales funnel. By using a combination of tools, like Salesforce and HubSpot, the same data can be leveraged by both teams to align initiatives and campaigns. With sales and marketing on the same page in terms of what is needed to increase sales, developing messaging and strategies becomes much more straightforward. One of the biggest benefits of moving to an omnichannel marketing strategy is lower cost, as well as greater ROI from marketing initiatives. Because an omnichannel approach is all about building consistency, content can be repurposed across multiple channels. For example, content from a paid advertorial can be reworked to develop a blog post or gated executive brief. Or, the copy in an email can be easily used on social channels or to create a landing page. The options are nearly endless when you’ve developed quality, informative content. And, because the content has been developed with greater insights and more consistency, it is more effective – resulting in better results. At the heart of every successful omnichannel marketing strategy is a thorough and accurate understanding of customers and prospects. It’s about gaining an integrated view to provide a consistent and on-target experience. Omnichannel marketing requires all the familiar efforts of a traditional marketing team, as well as a concerted effort across the entire organization to share insights, coordinate strategies and messages and implement initiatives. This can be complex, and it require true dedication to get it right. However, the rewards can be tremendous with new opportunities to compel audiences to take the next step toward engagement.